Our new salt line of premium ejuices are now available. 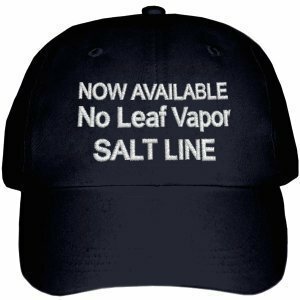 Salt nicotine gives a smoother hit then the conventional nicotine normally found in ejuice. New vapors seem to like Nic Salt juices better because the nicotine hit is closer to what you find in a cigarette. Experienced vapors that use MOUTH TO LUNG devices like salt nicotine because they can use a higher nicotine level without the fear of a throat burn.